Who do you get when you visit Allen Creek Veterinary Hospital? 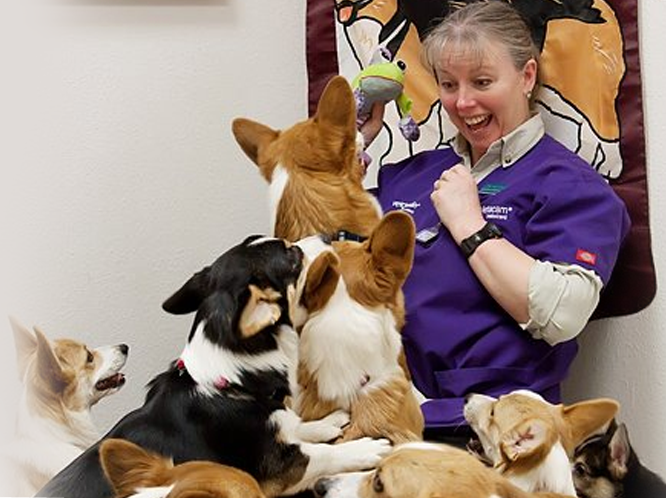 You get a mixed practice of 6 exceptional doctors who can handle small and large animal needs including pocket pets, reptiles, birds and most all farm animals. You'll have access to alternative treatments like chiropractic care and acupuncture, as well as traditional methods of prescriptions and medical care.